A new (article) was just published where SETI astronomer Seth Shostak evaluates the latest UFO footage. The first thing the article starts out with is a video asking why we haven't found Alien life? The answer is simple. We haven't found it because we aren't looking for it in the right places. All people need to do is realize that Humanoid Extra Terrestrials Live Among Us (HETLAU) and at least that part of the problem would be solved. They go over the history of all the theories on how Alien life should be able to be found but can't. They don't discuss the Two Way Mirror Theory and Estimation Theory as options for finding Alien life. You can read the article to get Seth's evaluation or you can even read ET UFO DIsclosures evaluation (here). The bottom line, in the end, is the same though. EA are never going to get a resolution on UFO Sightings until two things happen. First, the people, writing the articles, evaluating the sightings, filming the sightings and so on, essentially everyone involved in each one of these incidents need to identify themselves as EA. For example how do you know the person narrating this movie is an EA? EA just accept that everyone is by default because no one on Earth has ever thought to question it. Then when you try to raise the question society is preconditioned to expose anyone who does as suffering from a delusional disorder and/or a schizophrenic break from reality. This allows the Hetlau to continue to operate with impunity and prevents the EA from accomplishing anything except helping prepare themselves for disclosure which is exactly what the Hetlau want. The point is the EA need to find a starting to point from which they can start to turn the tide in their favor and no place is better than getting individuals who want to do UFO sightings to realize what is really going on and start to take action that will actually solve something. Obviously, this will not get the Hetlau to immediately start identifying themselves as who they are but it will at least get the process started of getting the EA to realize what is going on. As more people on the planet do it it will raise the awareness level of why they are doing it. Eventually, it will lead to a day of disclosure and Hetlau will have to identify themselves because the EA have raised their awareness level to that of ETI. 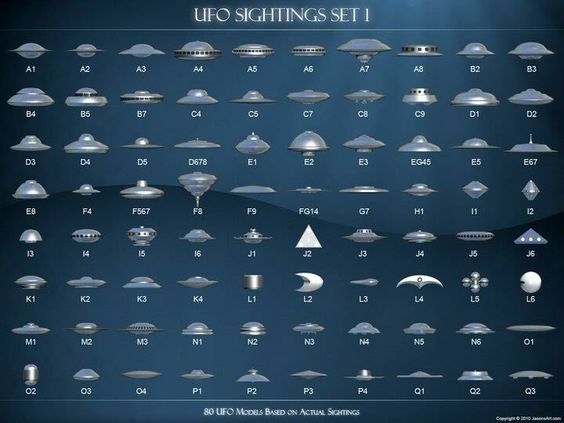 Second, the people, writing the articles, evaluating the sightings, filming the sightings and so on, essentially everyone involved in each one of these incidents need to stop using the term UFO. One, the vehicle does not have wings and as such cannot be flying. So the term UFO is not applicable to it. People try to get around that by coming up with other terms like UAP etc.. but they are missing the point. If you are in the business of trying to identify ETS then you need to realize ETS don't fly and start using terminology and concepts that explain ETS from the viewpoint they are not flying. The term UFO is preventing you from doing that. Two, you cannot fly in outer space. Any ETS that transits a star system to arrive at Earth could not possibly have flown here. People just presume anything that is in the sky is flying, and from there they just infer if it is in outer space it must be flying as well. No one even gives it any thought and it should be quite apparent you aren't going to get any help from the Hextocracy, Hextary, or Hexnasa. Remember Ufology is the study of reports, visual records, physical evidence, and other phenomena related to unidentified flying objects. 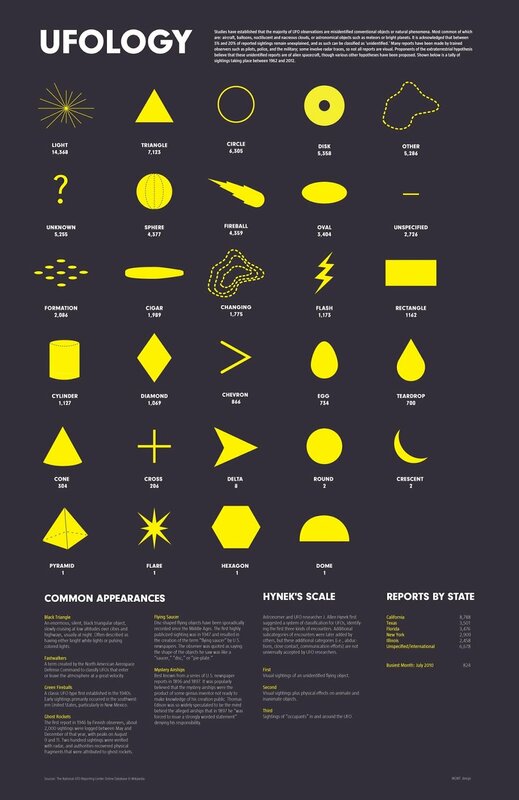 A Ufologist is someone who studies the reports, visual records, physical evidence, and other phenomena related to unidentified flying objects. If ETS are not Flying then Ufology is not going to help Ufologists identify them. At somepoint everyone needs to come to that realization. Essentially society has not made any progress since Edward ruppelT came up with the term and until they realize that we are just going to sit here in a holding pattern helping prepare ourselves for disclosure which is exactly what the Hetlau want. When you review things having to do with Ufology you will notice no one spends any time on the concept of flying. They spend countless hours and document just about everything else but they are missing the single most important concept. They are trying to Identify an Object that is not flying so focusing on Unidentified Flying Objects is focusing on the wrong thing.